If you are looking to purchase a new Harley-Davidson, there’s good news. The bikemaker is offering special discounts on the Street 750, Street Rod and the Roadster models. The goodies include free insurance, registration and performance parts which vary from model to model. Harley India’s best selling model, the Street 750, gets special finance offers that will let customers buy a Street 750 on loan at zero per cent interest. The Street 750’s popularity can be attributed to it being the most affordable way for enthusiasts to gain entry into the Harley-Davidson fold. The ‘Made in India’ bike comes with a 750cc, liquid-cooled, V-twin motor that is refined and quite tractable. For 2018, the bike gets ABS as standard. 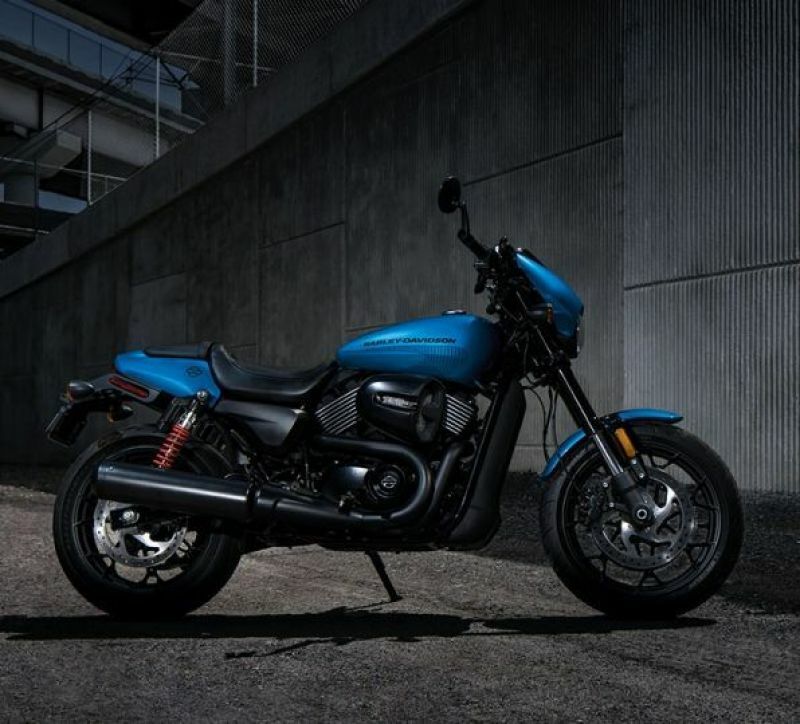 (Read our Kawasaki Vulcan S vs HD Street 750 here). The Street 750 retails at Rs 5.25 lakh (ex-showroom Delhi). 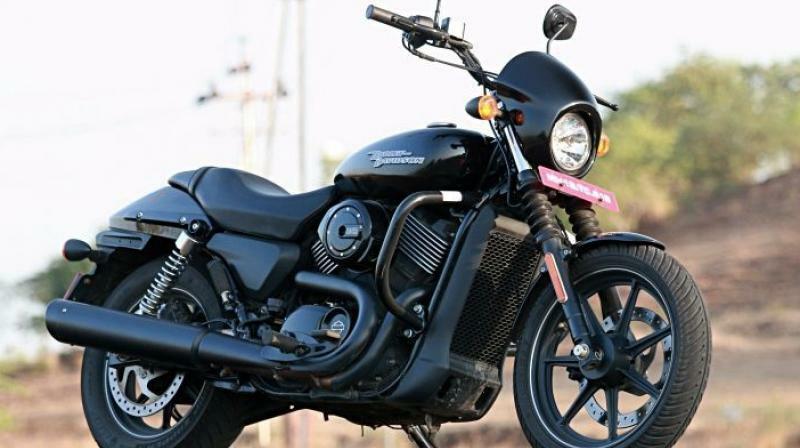 The Street 750’s sportier cousin, the Street Rod, gets offers with freebies worth Rs 48,615. They include a free first service, registration and an engine guard. 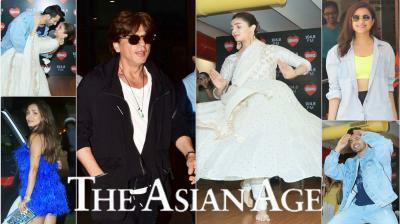 The company is also providing a zero depreciation insurance policy. Based on the Street 750, the Street Rod, gets a sportier suspension setup in the form of upside down front forks and rear piggyback shock absorbers. Braking receives a boost as well with twin discs upfront and ABS as standard. The drag style bars and stepped seat lends the bike a sporty look. The 750cc motor is tuned to deliver more grunt as well. (Read Street Rod first ride review here). The Street Rod is priced at Rs 6.54 lakhs (ex-showroom Delhi). 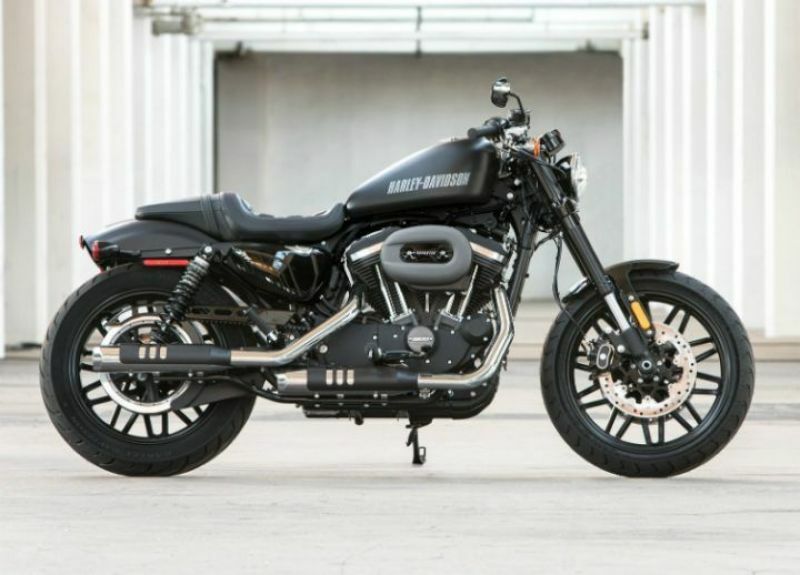 The Roadster is the sportiest model from the Sportster range you can buy today. Based on the HD 1200 Custom, the Roadster gets sporty bits in the form of upside down front forks, lightweight split alloy wheels, flatter handlebars, aggressively scalloped seats and dual discs. It gets Harley’s 1200cc, air-cooled, V-twin motor that delivers loads of low-down grunt. (Read our first ride review here). Offers for this Sportster model include free registration and zero depreciation insurance. You also get accessories like the Screamin’ Eagle exhaust pipes, an engine guard and a store credit voucher with which you can choose any accessory for your cruiser. The total cost of these freebies amount to Rs 1.5 lakh. The H-D Roadster retails for Rs 10,99,000 (ex-showroom Delhi). These offers are valid till stocks last.